BCBGeneration takes you back in time to channel your inner grease lightning. No leather jacket required. Legacy matters. 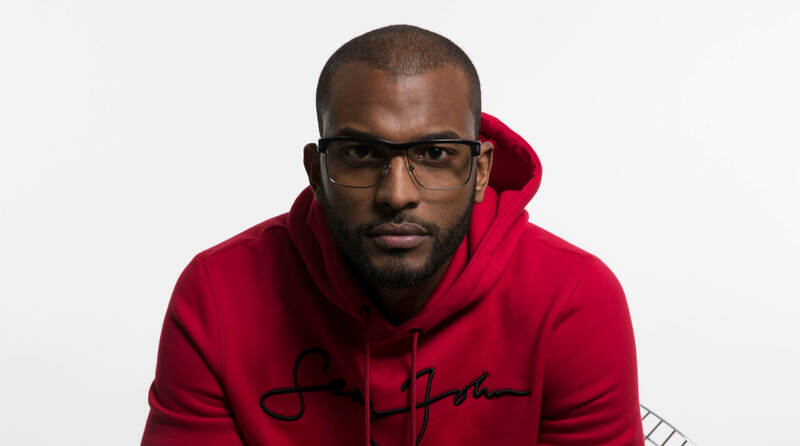 Sean John eyewear doesn't compromise function for style. Frames fit for royalty. 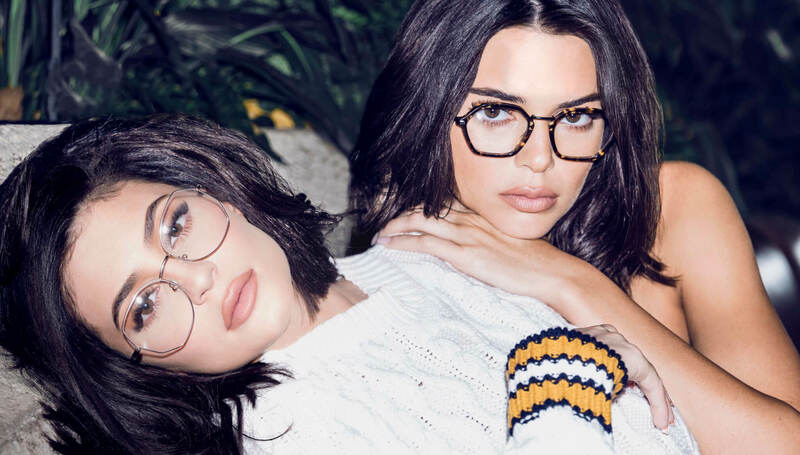 Kendall and Kylie's unparalleled eyewear collection boasts lightweight frames so you can wear them with confidence. Allure started making traction in the eyewear industry with an expertise in original craftsmanship, staying ahead of fashion trends, and delivering unparalleled service. 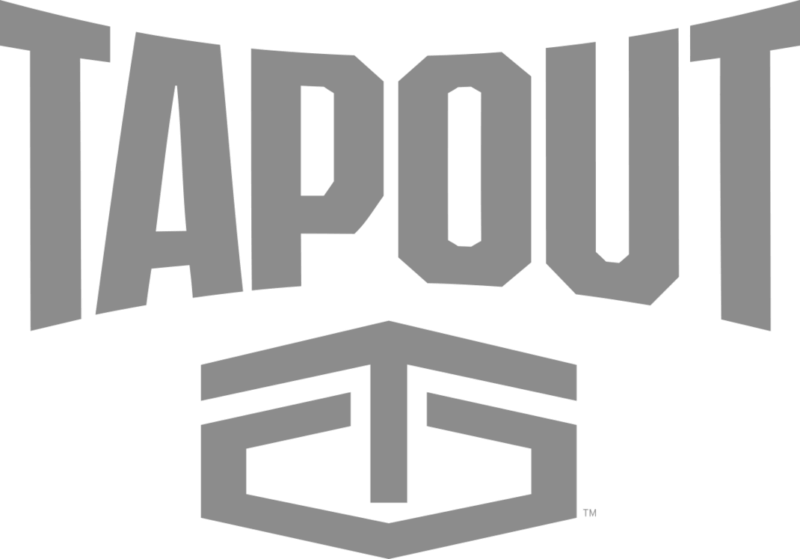 Since ’03 we’ve had a clear vision of our business model with a concentrated customer-centric approach that sets us apart from others in the industry—we tailor our operations and services to meet your every need. From luxury to moderate products, we understand how to talk to and grab the attention of your consumers and continue to push the envelope every step of the way. Marilyn Monroe™ and the Marilyn Monroe signature are trademarks of The Estate of Marilyn Monroe, LLC. Rights of Publicity and Persona Rights are used with permission of The Estate of Marilyn Monroe, LLC. marilynmonroe.com facebook.com/marilynmonroe.James Dean™ and are trademarks of James Dean Inc.